When I think of Semichem I think; bargain shampoo, hairspray, good value suntan lotion and St Moriz fake tan. I don’t or rather didn’t think; staple skin care products or make-up must haves. Yes we would all love to treat ourselves to high end make up brands on a regular basis but sometimes circumstances don’t allow and even if they do, nothing quite beats the buzz of finding that little bargain product. Semichem have bargain products a plenty! As the nights draw closer and rain begins to fall new season make-up trends start to creep in. This year we welcome berry tones and pastel shades creating a brilliant light and dark contrast. Foundation finishes move from matte to velvet and all those things combined create super lady like looks that wouldn’t look out of place in the glamorous 60s. Some of this winters looks will last a life time others just a season. When trying out new looks no one wants to spend a fortune. Release you inner fashionista and feed you make up must have needs without spending a small fortune. These are the semichem bargain essential make up products: Barry M Bold waterproof eye liner in purple £3.99 – perfect for creating a glam 60s cat eye look in an on trend berry colour. 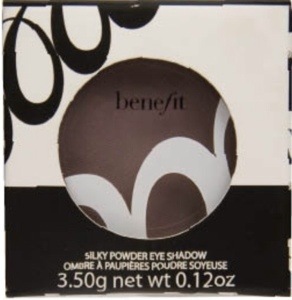 Benefit eyeshadow in Guess again £4.99 – yes I did say benefit and yes it is from Semichem. Used to create a smokey eye look or along crease to make you eyes look bigger than they really are. 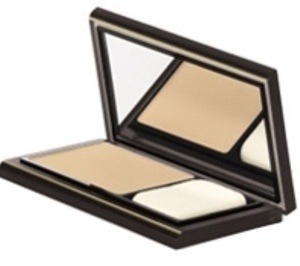 Elizabeth Arden flawless finish foundation £11.99 – a premium product at a not so premium price. Ideal for providing a velvety base and covering imperfections. Barry M eye shadow pencil in Gold cream £4.49– highligh brow bones and use blended on cheek bones. *top tip used in the cuspids bow as a highlight makes lips them appear fuller. Used in the inside corners of eyes makes them appear brighter and more awake. Rimmel eyebrow pencil £2.99 – the fuller defined brow is here to stay. 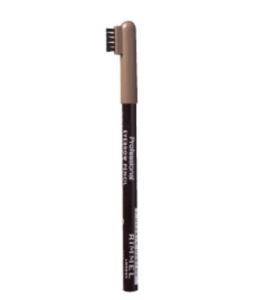 Unleash your inner Cara Delevingne with this perfect brow pencil. Barry M Lip paint lipstick in royal raspberry £4.49 – it’s the closest to royal I am ever going to get. 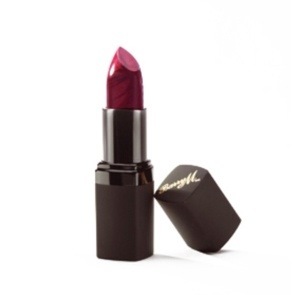 Such a lovely berry colour, essential for creating the must have statement lip. 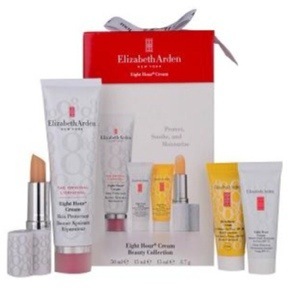 Elizabeth Arden eight hour kit £24.99 – Just because! Get the look: Rimmel liquid eye liner and Rimmel Kate lipstick in shade 22. Both available in store. What make-up trends do you love or hate? What products have you found in Semichem that are must haves? Future blog posts are in the planning. What would you like to see? Make up demos? Alternative uses? Surprise finds? Appointedd – Hair and beauty shines online.